brill service ! very prompt with delivery and couldn't do enough to help such lovey guys and even cleaned the castle before use would deffo recommend:) thank you guys ! Our unicorn silver package is this years new edition to our party package deals this package includes the unicorn bouncy castle, matching color ball pool, soft play and didi cars and the hire price is just £80 per day/hire also add a optional built in Bluetooth speaker free of charge. 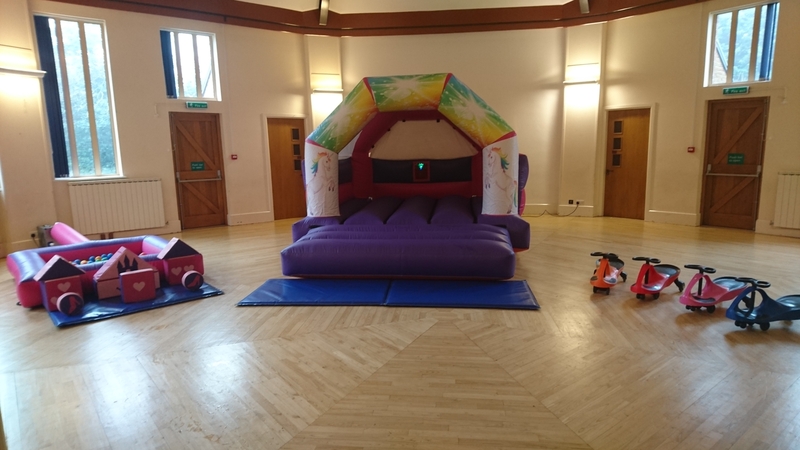 The bouncy castle in this package is only 8ft 6 tall so perfect for venues with low ceiling height.